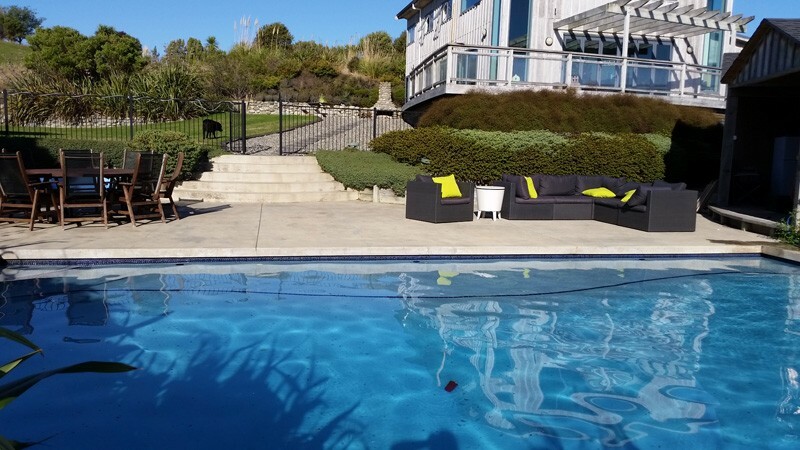 Your pool is a place where your family and friends come together to create life long memories! A place where you can relax into the late summer evenings, or enjoy splashing around with the kids for real bonding time. 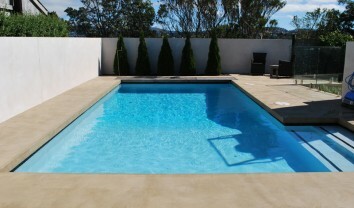 However, as such a big part of your lifestyle, you want to make sure that your pool is the right pool. 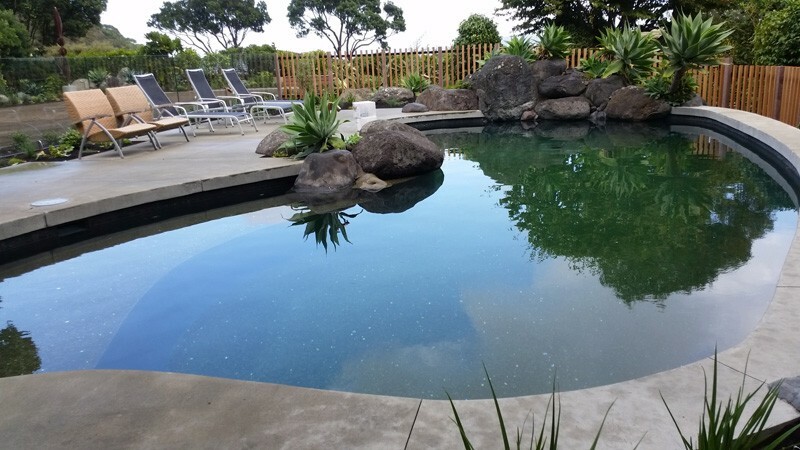 That’s where NZ Pools come in. 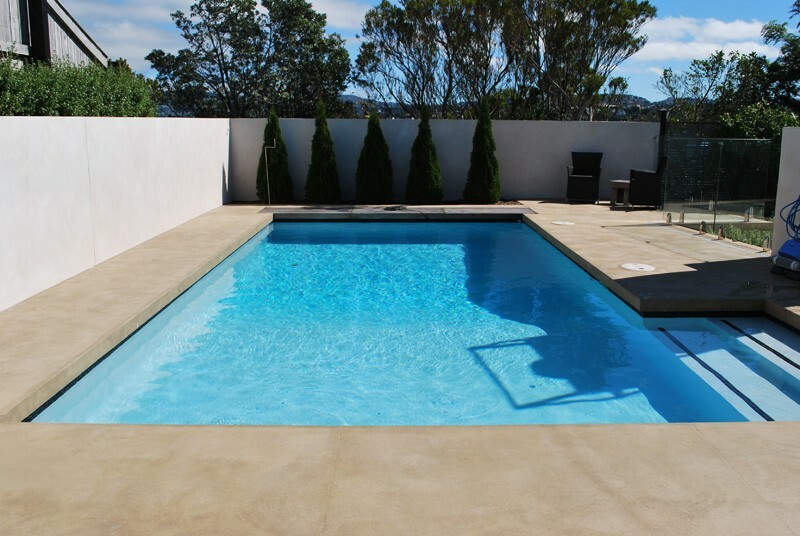 Whether you pick one of our fibreglass pools or want to design your own concrete pool, we will deliver a pool you'll be proud of. 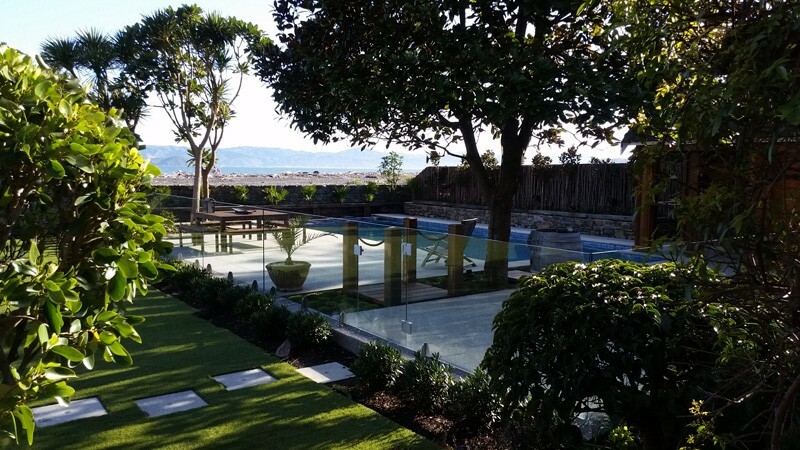 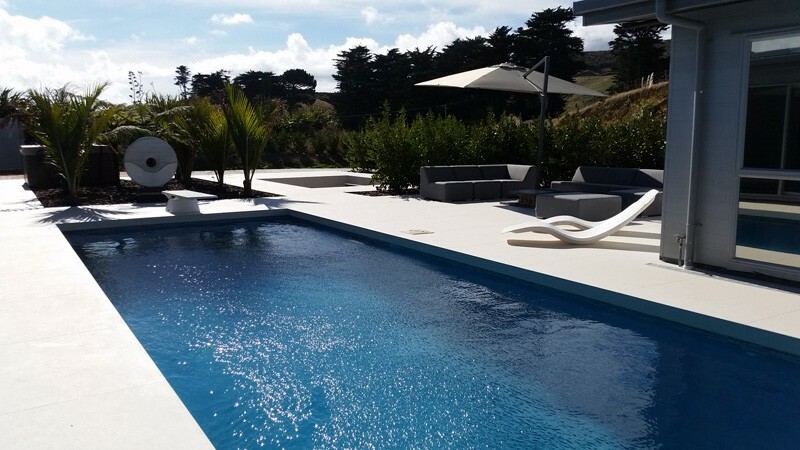 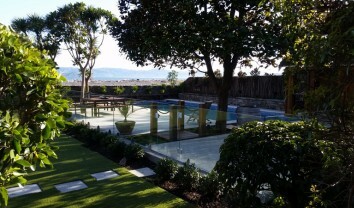 NZ Pools are award winning pool builders specialising in customised concrete pools, fibreglass pools from Leisure Pools Australia, and pool renovations throughout Wellington, Kapiti Coast and the Wairarapa. 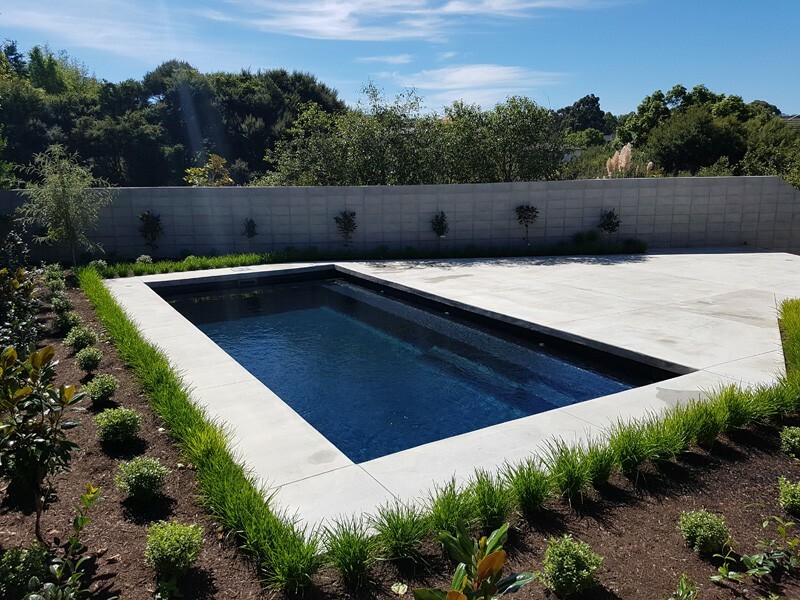 We’ll take care of the whole project, from planning to installation to landscaping – making sure that we do what’s needed for you to really enjoy your pool. 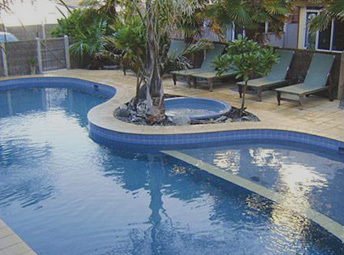 Sound good? 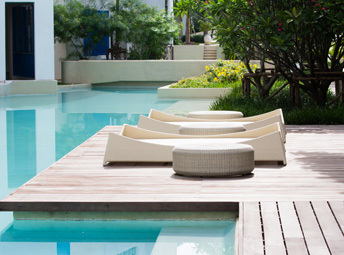 Get your free information pack here. 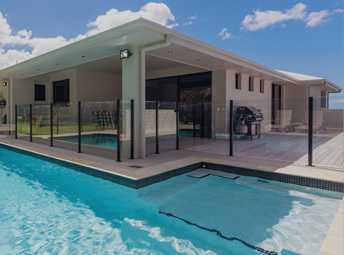 We know that there’s a lot of information out there – and equipment and pool options are so varied that it can be challenging to know which way to go, or which option will provide you with real value. 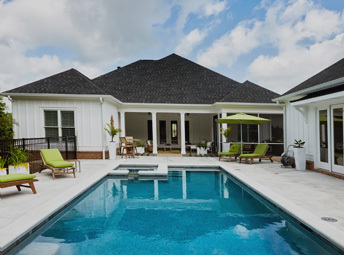 We’re here to make the process easy for you – educating you up front about what’s involved, making sure you’ve got the right option for you, and training you up to be able to take care of your pool easily for years to come. 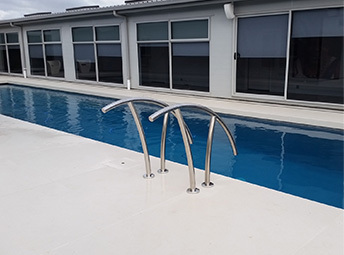 Led by Licensed Building Practitioner Brent Dowie, our team are passionate about creating concrete pools and fibreglass pools – after all, we know how much we love our own pool! 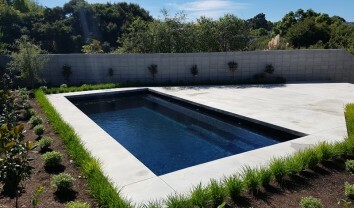 Customers love working with Brent, who manages every project, getting to know you and making sure that you get the pool and pool environment of your dreams.